What’s not? It has a tendency to sit higher on the head than other other open-faces I've tried. But as this helmet is both approved for use in both Europe and America, I have a feeling that this is down to MT adding extra protection where it's needed and if so, I'd make that compromise every time. 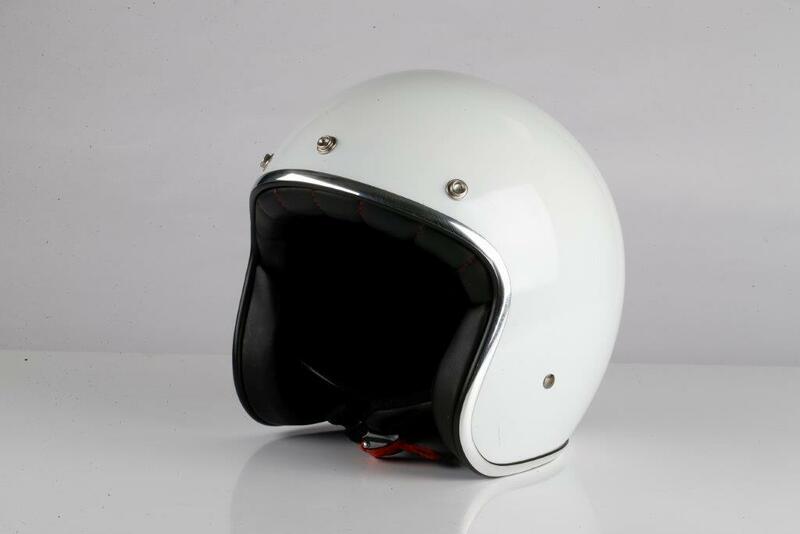 Whatever happened to British-built helmets?